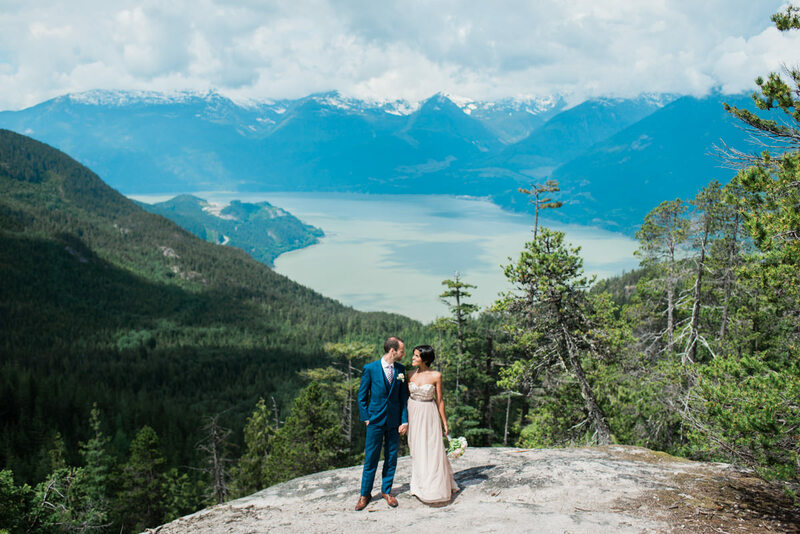 I’m sharing these tips on how to elope in Vancouver, because it’s so easy once you know the practical details! More and more couples chose an intimate wedding rather than a big party and there are certainly advantages to that! Before I jump into the details, here are some pros and cons for eloping. 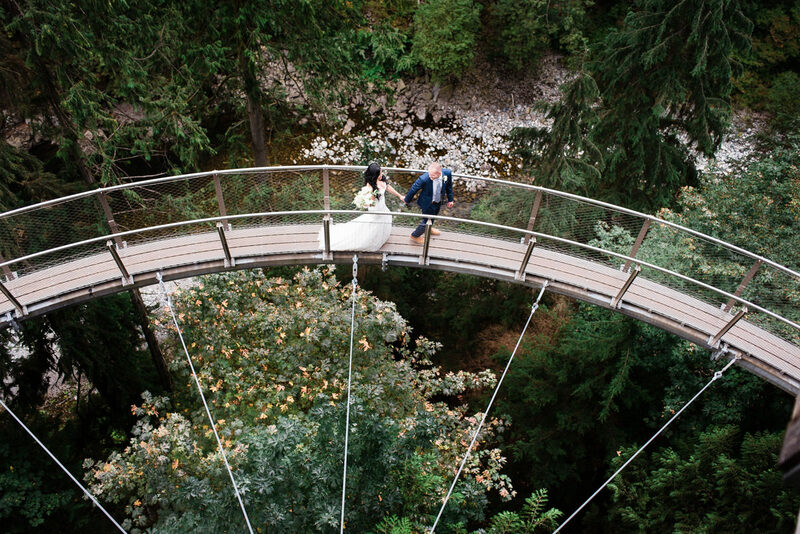 Excited to elope in Vancouver? Here’s how to do it! When I first found out how easy this step is, I was thoroughly impressed! Mind you, this process is the same for Canadians (citizens and permanent residents) as well as non-residents (people from out of the country)! Anyone from all around the world can get married like this! Pick up your license anywhere in British Columbia for a fee of $100 at one of the following locations. Don’t pick it up too soon, as it’s only valid for 3 months. Only one of you needs to go, but you have to bring ID for both of you. What’s the difference you might wonder? A commissioner is semi-retired or retired and appointed by the province. They only perform non-religious ceremonies and ceremonies without religious elements. They charge a fixed rate (currently $75/h + 5% GST for the first hour and additional hours at $25/h). A travel and/or parking expense comes on top of that. Check out all the rates here. Find the BC registered commissioners here (you can search by city). 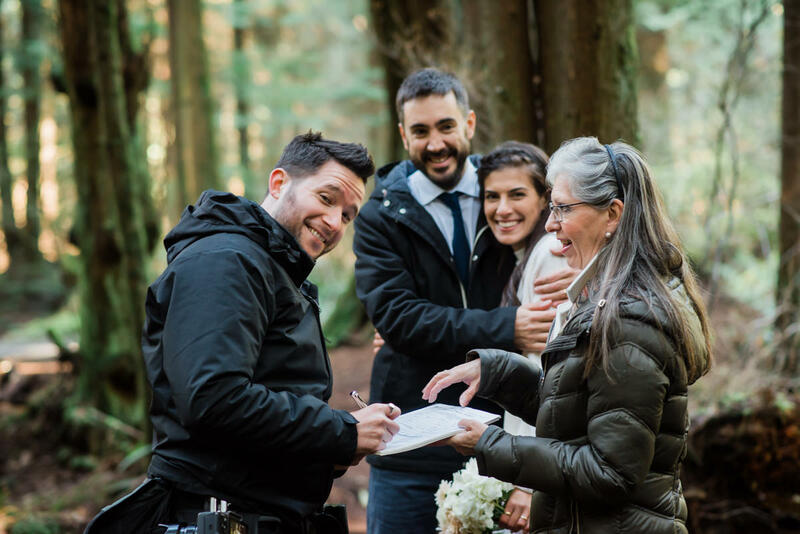 An officiant (or marriage celebrant) are licensed trough a religious organization, which doesn’t necessarily mean they only perform religious ceremonies. I’m just mentioning this so you know they’re not hired by the province. There is a price difference with commissioners, with an officiant being significantly more expensive. However, a celebrant will create a personalized ceremony for you and has the option to include any traditions (religious or not) you prefer. 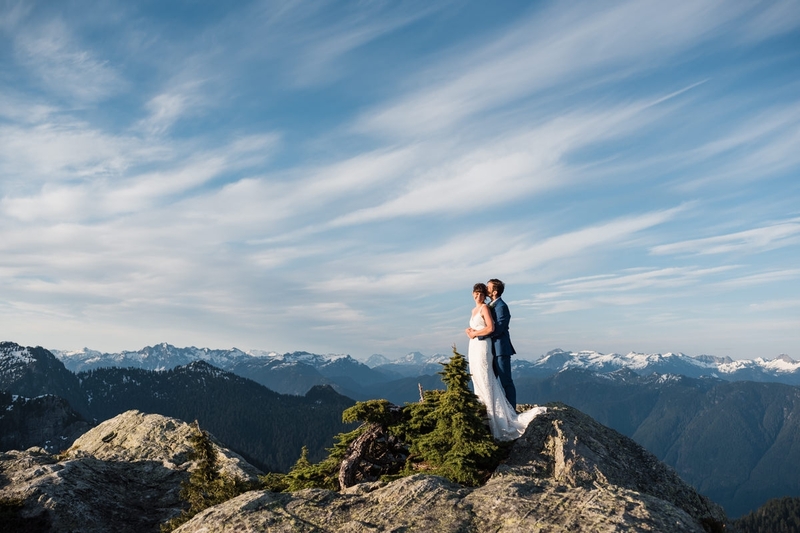 I love how you can wed ANYWHERE in British Columbia. In Belgium (our country of origin), you can only do so legally at the city hall of your residence. Luckily we’re living in Canada now :). 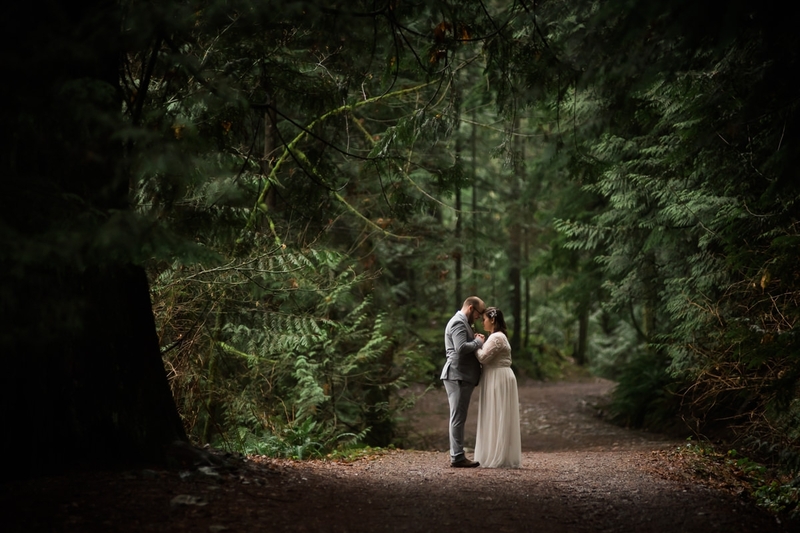 Places where we’ve photographed elopements so far include: the beach, forest, parks, on the rocks, in the couple’s living room, in a backyard etc. In case you’re not sure where to start, don’t hesitate to ask us about our favourite spots! Did I mention you can literally tie the knot anywhere? 😉 Well, one thing to keep in mind is the next point! 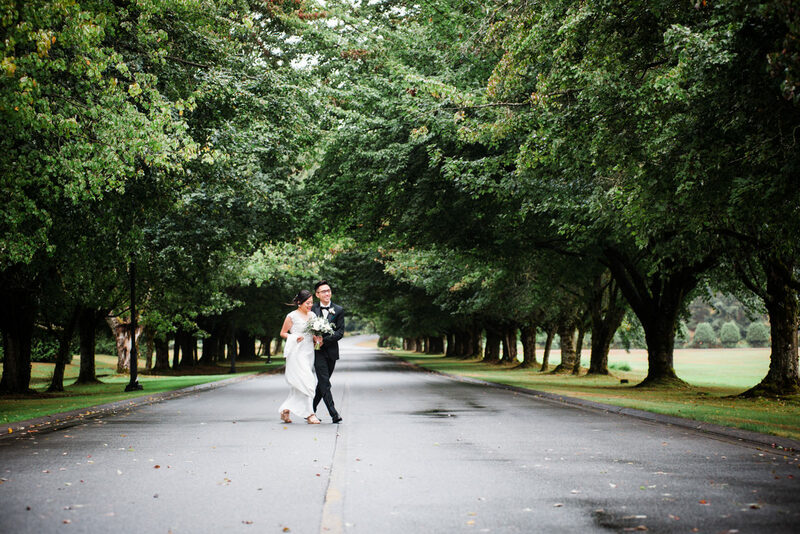 To elope in Vancouver’s parks, you don’t need a Park Permit when your total of guests attending is 15 or less. As soon as you are setting up decor/seating or your group is bigger, you require a permit! Find our more on how to get your permit right here. Also note that a liability insurance policy is an additional requirement (on top of the park permit). Also good to know is that alcohol is never allowed for weddings in the parks. 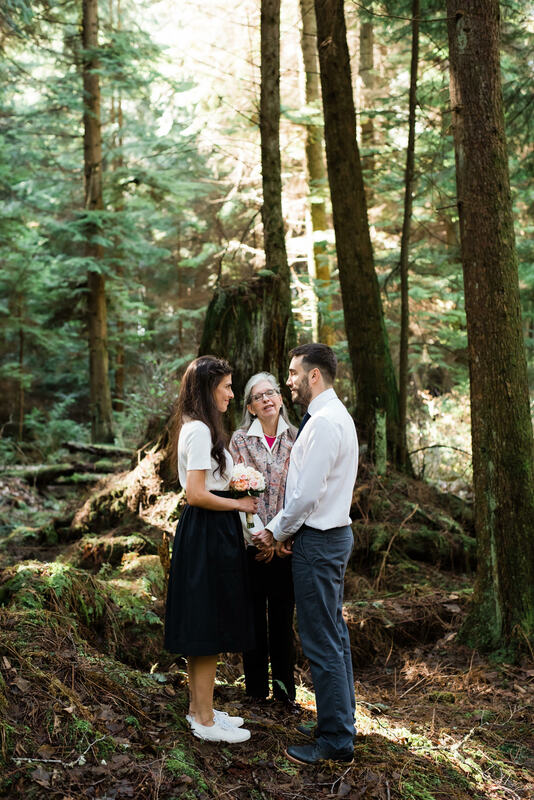 BC law requires the presence of two witnesses at your wedding in order for a legal fulfillment of the marriage. They will have to sign your marriage certificate. When you have a small group of friends and family present, that’s of course no problem. However when that’s not the case, your photographer can act as a witness too (extra benefit of hiring Jelger and me, you have 2 witnesses at once ;))! 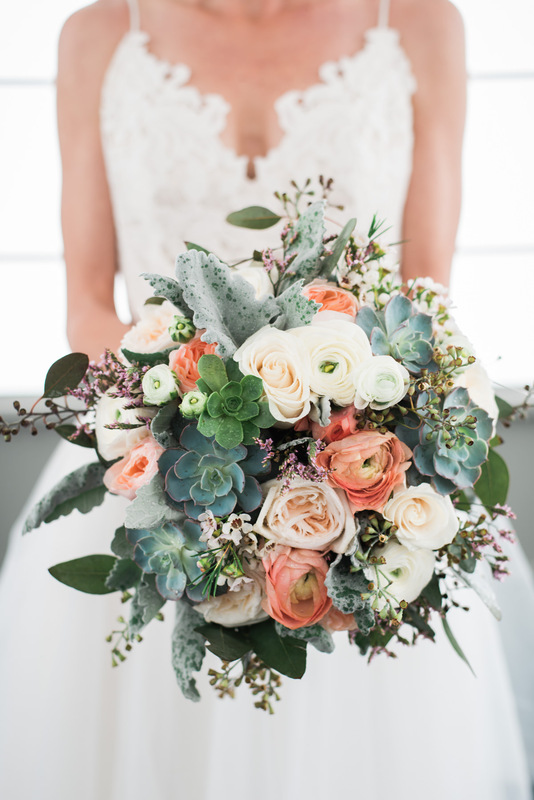 Know that most florists require at least 4 weeks notice (and that’s cutting it short) if you want to choose everything about your bouquet and/or boutonnière. The reason for this is that they need time to order your flowers. If you decide on a last minute elopement, prepare to visit a florist with a storefront (they often have more flowers in stock) and pick what is seasonable/available on the spot. 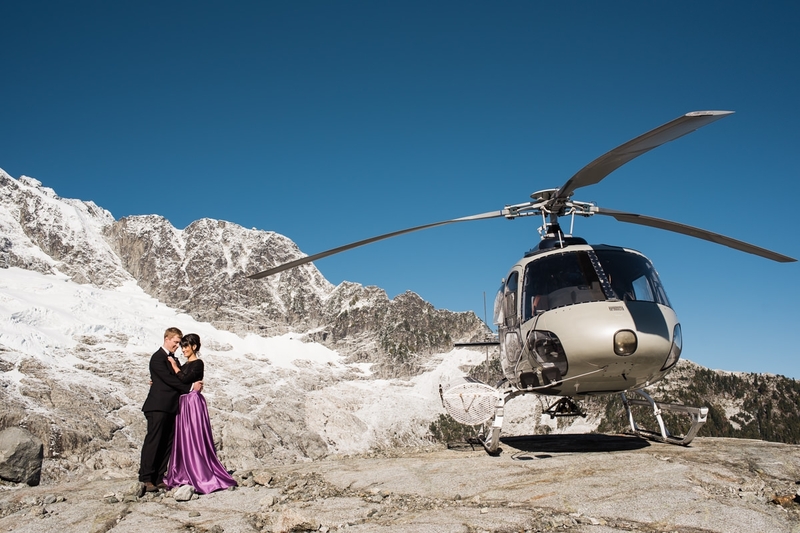 Wedding photographers often offer elopement packages for small weekday weddings. Definitely ask for those prices when inquiring. Most often, photographers reserve Saturdays for bigger weddings. Especially in Summer. 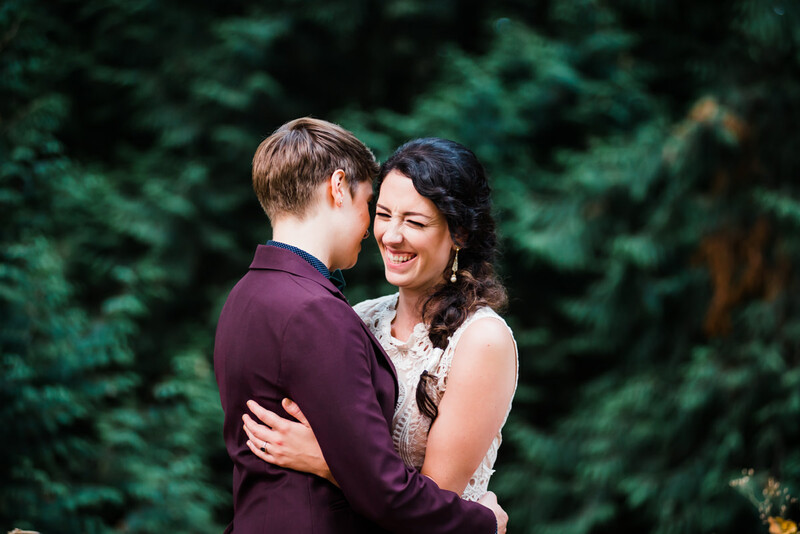 Jelger and I offer elopement options for as short as 1 hour (we usually recommend two), but these are for weekdays only. If you want to gamble on hiring someone very last minute, ask if they can offer you their elopement rates for a Saturday anyways (in case they haven’t booked yet and like to fill up the slot). Time-wise, most professional wedding photographers have weekday flexibility, however they book out their weekends long in advance. 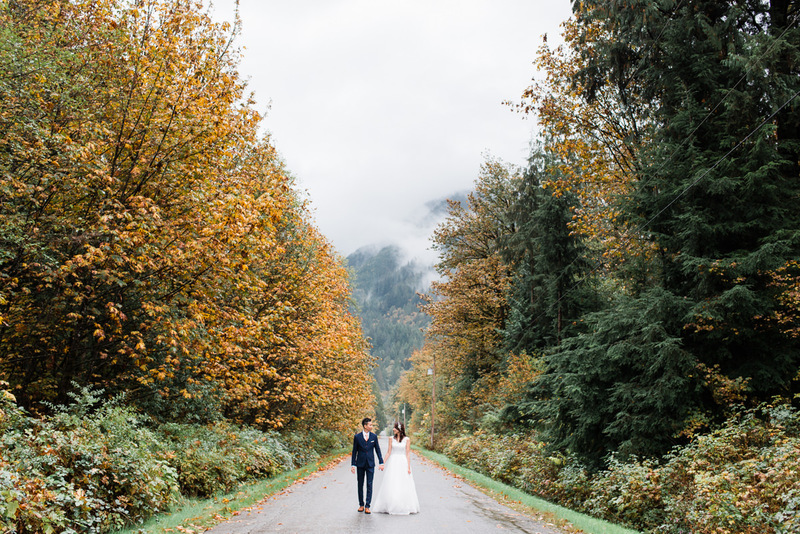 If you’re dreaming of eloping in a white dress, know that most wedding dress stores will need you to come up to 6 months before your wedding date. The reason is that the dresses often get shipped to the store from another country. And time is also needed for alterations to the dress. A solution for a shorter timeframe is to shop with a local designer or otherwise to be ok with buying off-the-rack. The same story goes for custom suits. If you’re ok with off-the-rack, you’re set, but a custom job takes time! Custom wedding bands take some time to order and resize. However, if you’re in a hurry, you can find surprisingly affordable bands on Amazon. As a last resort, you could pick a “temporary wedding band” and upgrade it later on. All the things? 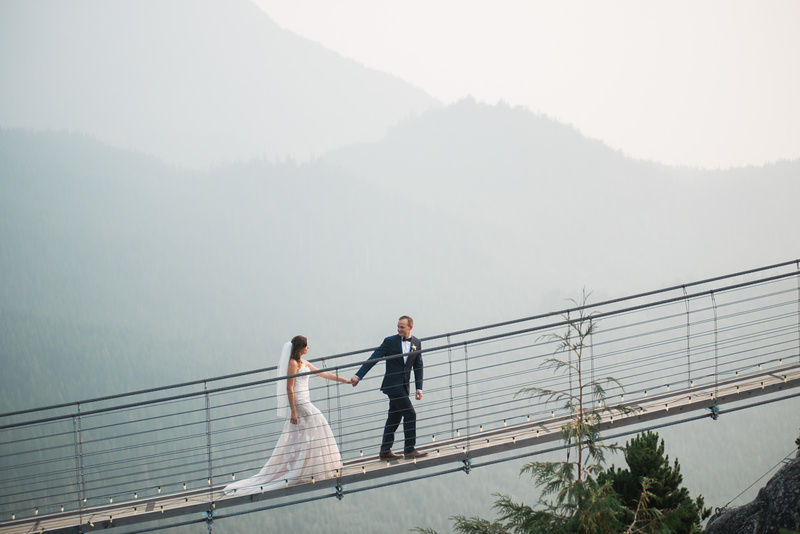 😉 Well, the more you want to add to your elopement, the more planning you’ll need. 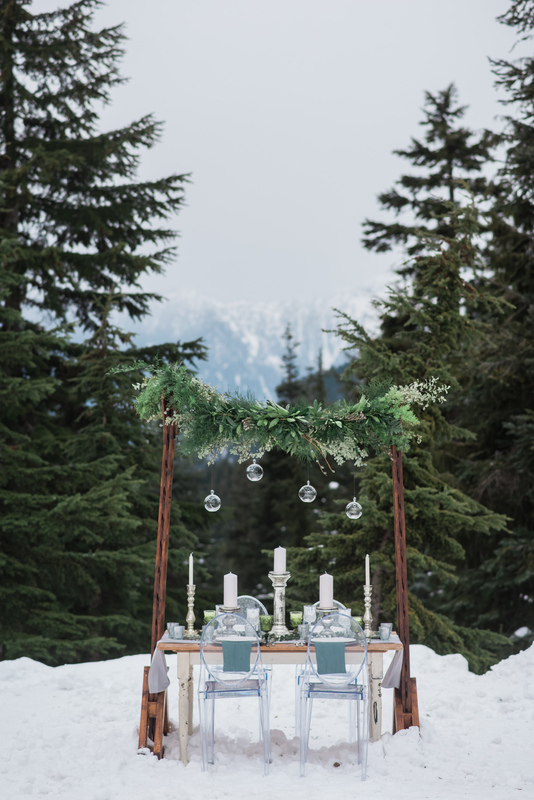 For example: a reservation at a nice restaurant, fancy transportation, some decor… Vancouver offers a great selection of event planning companies that have “all-in elopement packages” for couples that want to “sit back and just show up” at their more elaborate elopement. 🙂 Feel free to get in touch and we can recommend you our favourites! 10. 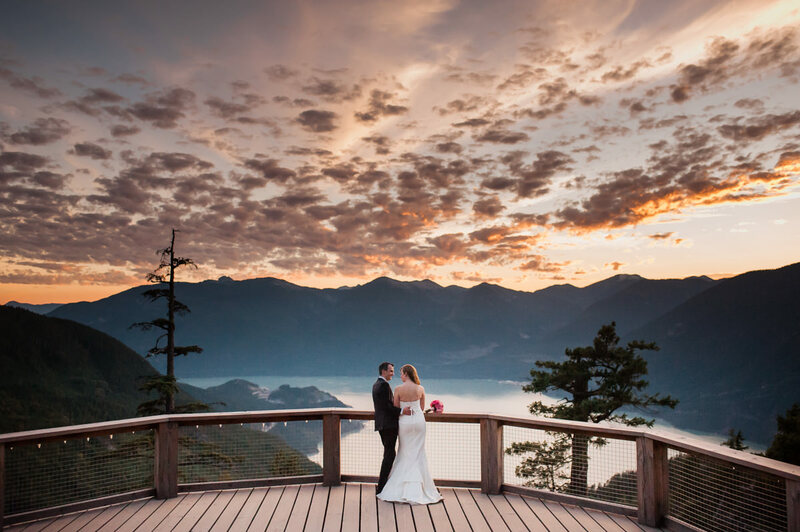 Ready to elope in Vancouver? As with every wedding, our number one advice is to have fun and go with the flow! Thank you for reading this post all the way to the end and don’t hesitate to get in touch with any questions! 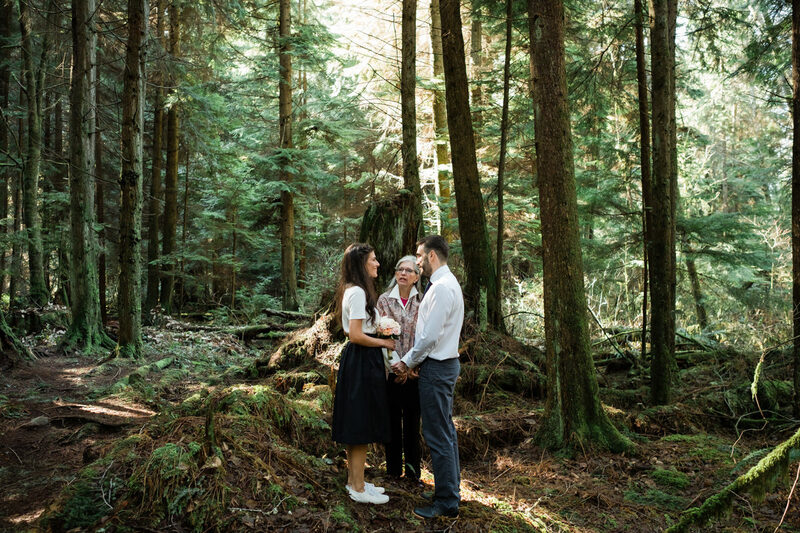 PS: Want to elope in Vancouver with us as your photographers? Get in touch here!